Aunt Margot is jewelry designed by Sam. Inspired by the past. And those who wore jewelry well. Aunt Margot is so much more than jewelry though, it is the nostalgia of a different time. Sam, the owner creates custom jewelry and deals antique pieces as well. 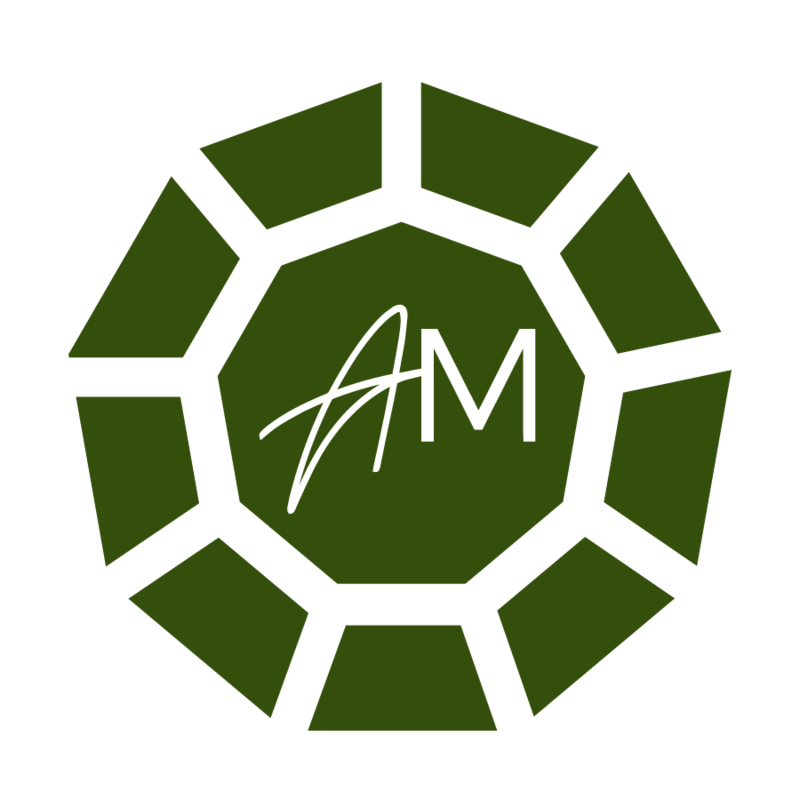 Like many clients, Sam had tried her hand on creating her own logo, but found herself limited by her capabilities. 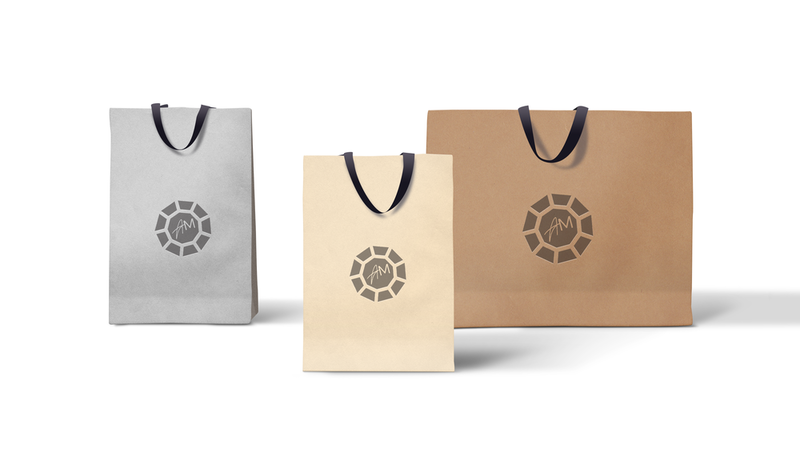 Sometimes businesses are much more than logos and they need the complete brand package to stand apart in the market place. I created a main logo and several secondary logos she could use for social media. 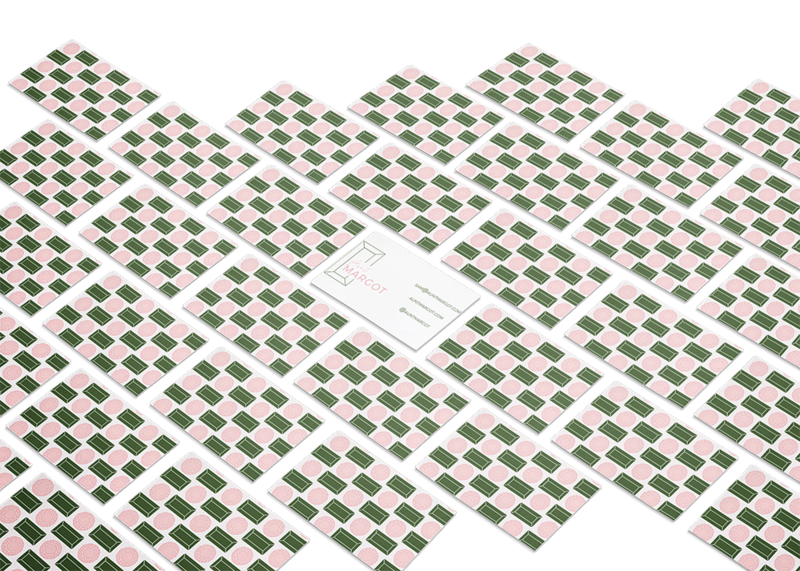 We also created several brand patterns that adorn her website as well as marketing pieces like business cards. Finally, I customized her previously built SquareSpace site with her new branding.